**Covers vary in colour between green and grey. Brill excellent quality perfect fit. 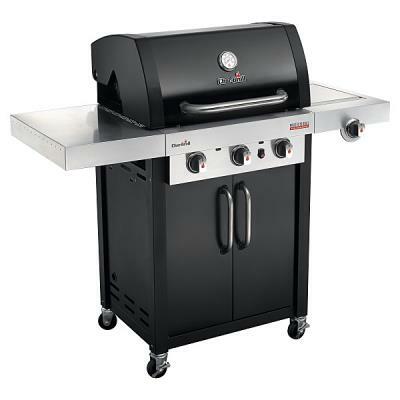 - the BBQ cover is well made and a stronger material than expected. 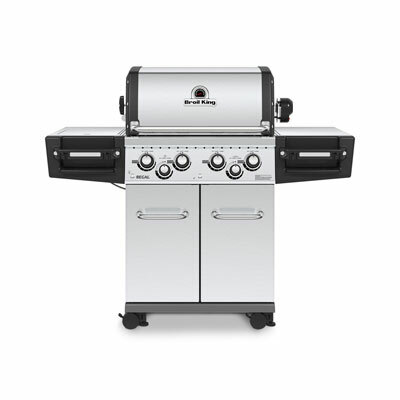 It fits the BBQ perfectly! Excellent - The BBQ cover is well made, the right colour and keeps the BBQ looking smart when not in use. I would recommend this product. 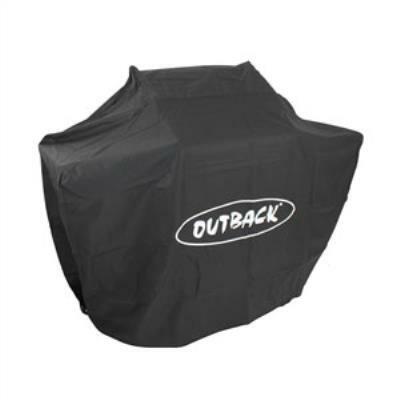 Smart looking, heavy duty barbecue cover - This is a very well made, durable looking item. I was expecting it to be in dark green as advertised, but it is silver which I don't like as much. 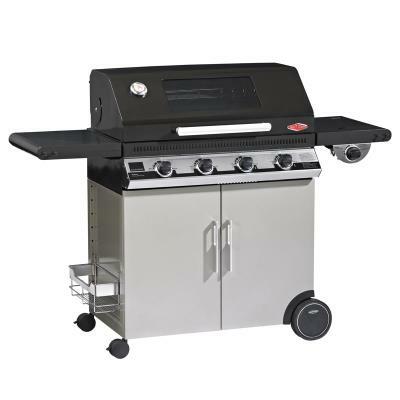 It fits well and does the job of keeping the barbecue dry and clean. The original cover lasted 10 years so I will be happy if this one does the same.